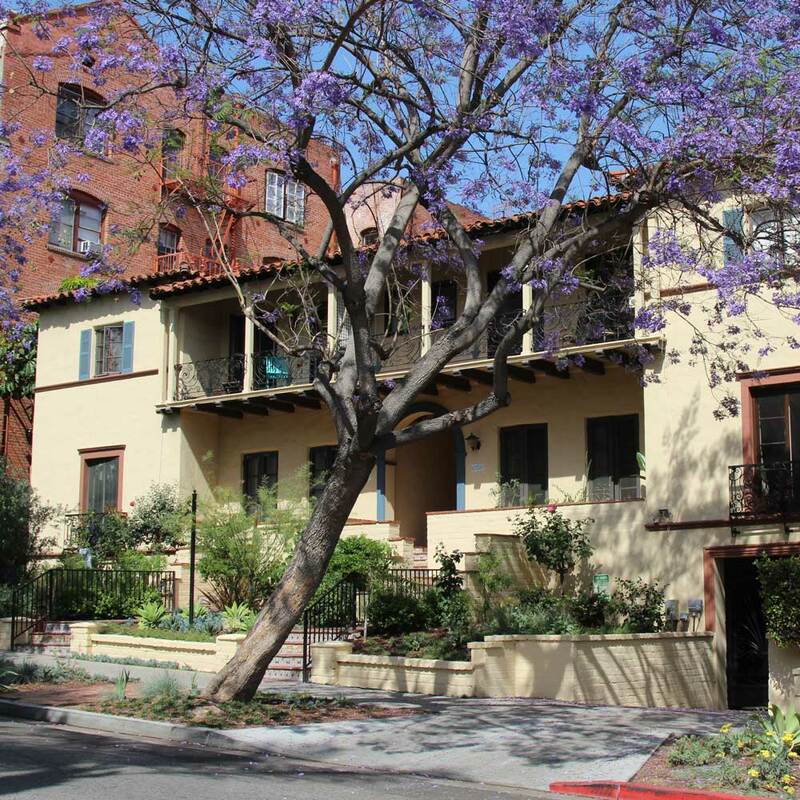 This District contains excellent examples of the 1920s and 1930s styles of period revivals, many built around courtyards. 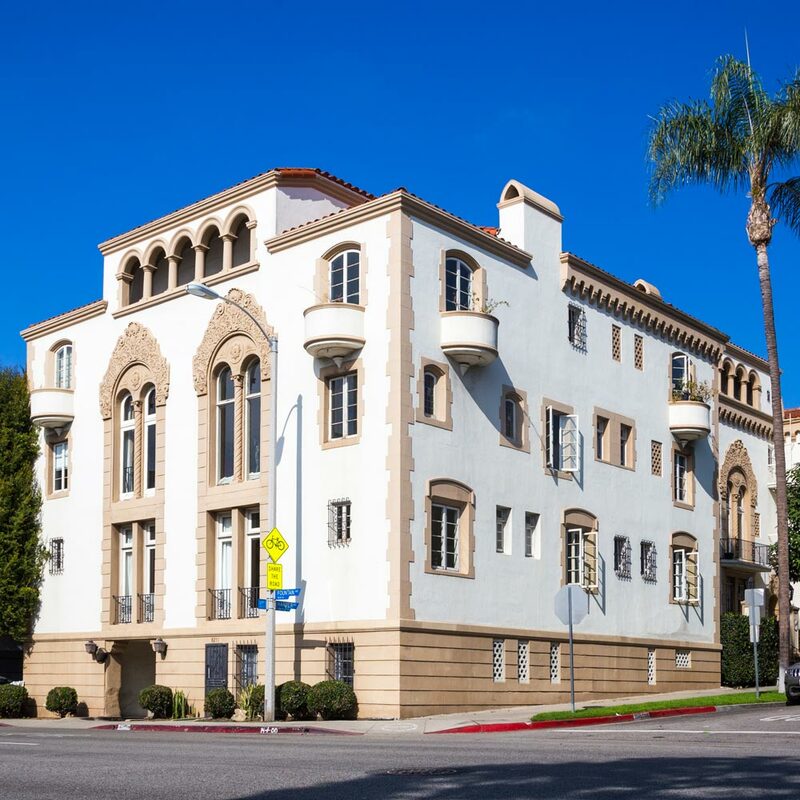 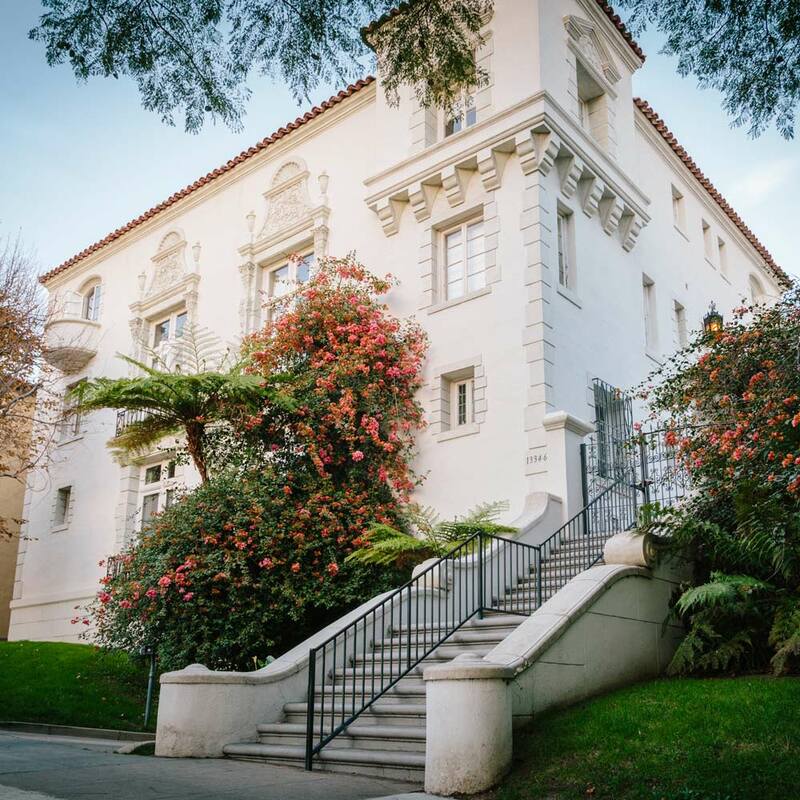 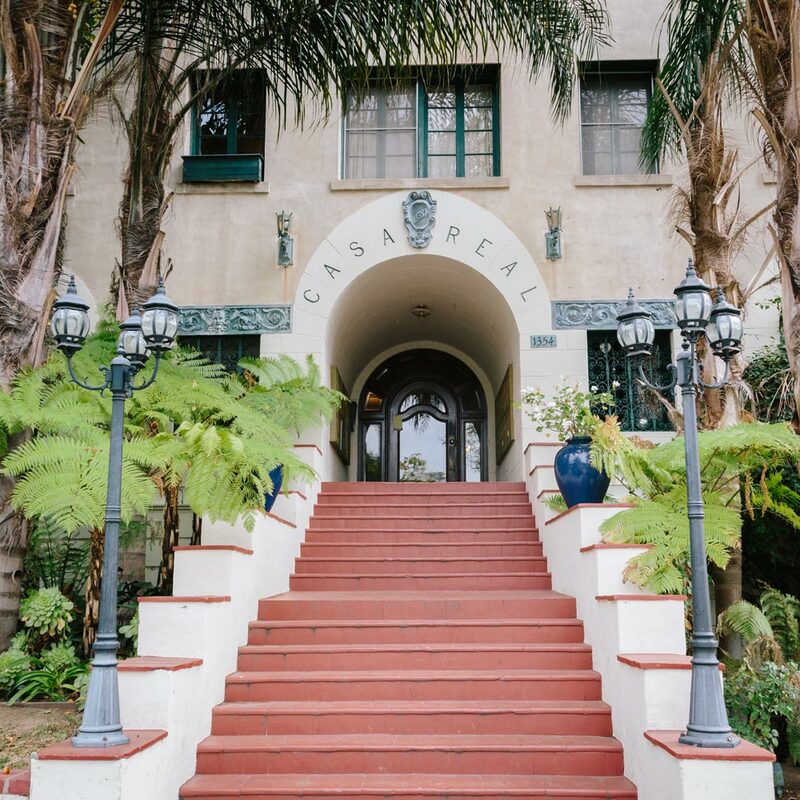 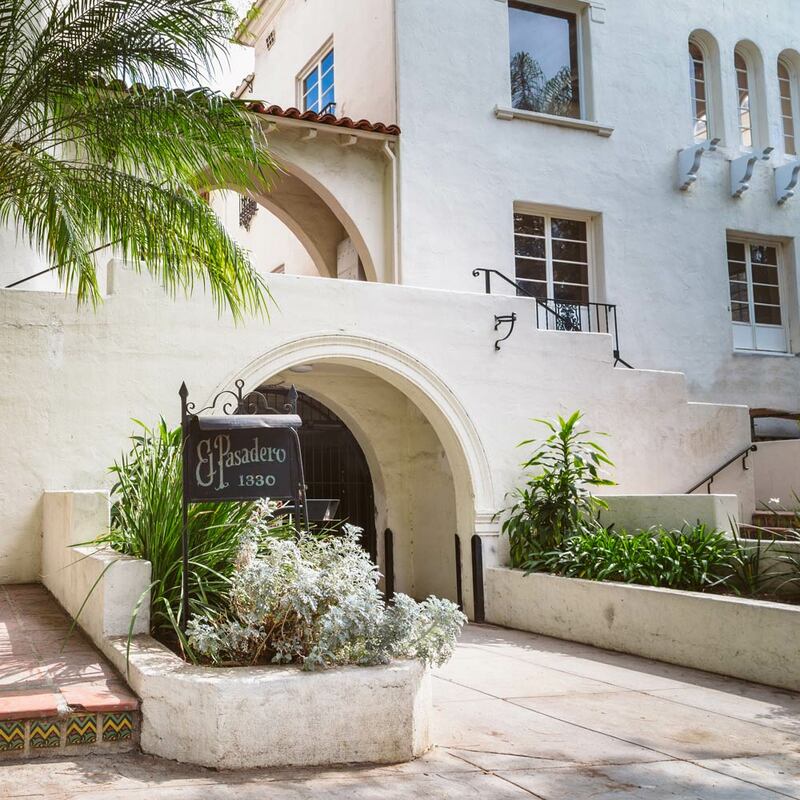 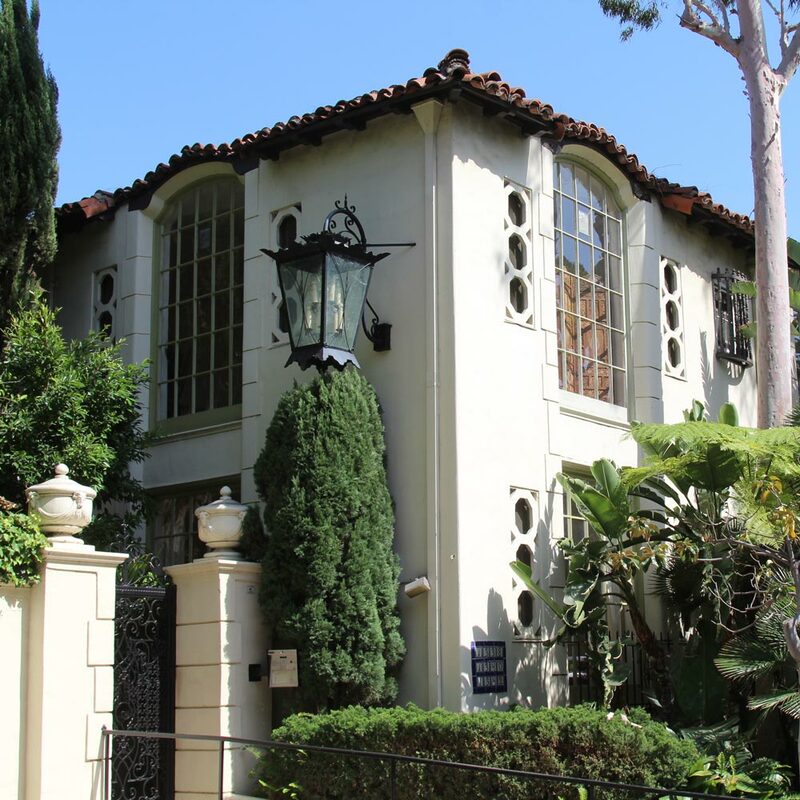 These elegant apartment houses catered to the growing movie industry and were home to many Hollywood stars. 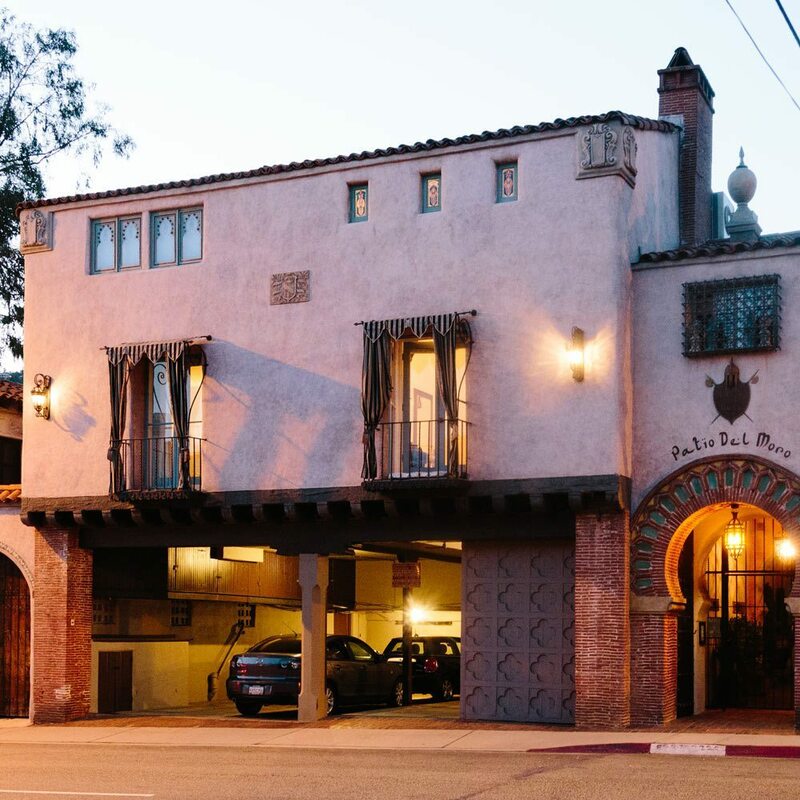 These buildings were also among the first designed to accommodate automobiles. 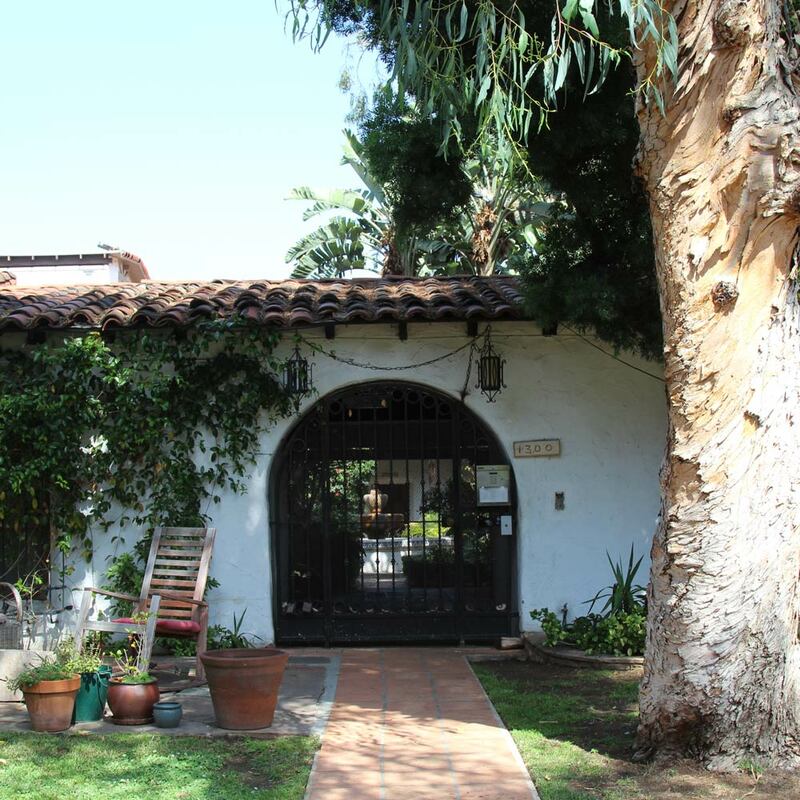 Several of the structures were designed by the architect/design team of Arthur and Nina Zwebell, whose innovations helped set the precedent for courtyard design in Southern California.